Local beauty salon Poly Beauty started out in 1984 and has since then been offering affordable and professional facial and body treatments. 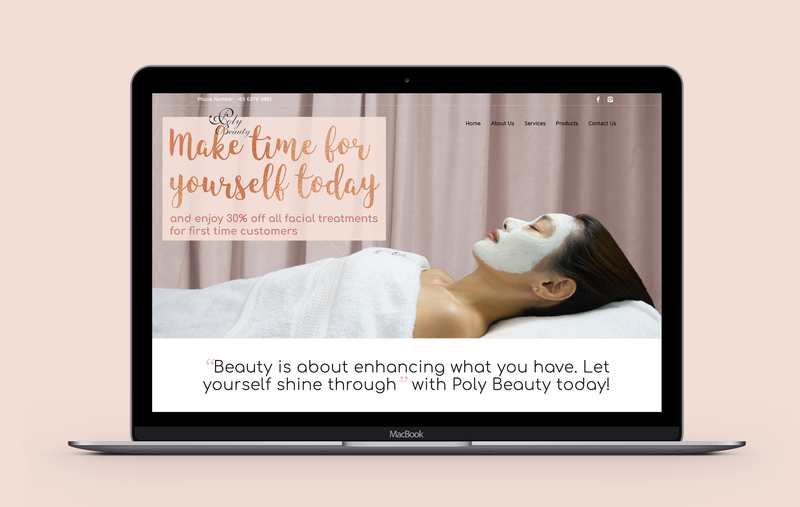 As an independent salon with little visibility, Poly Beauty needed a platform to increase their online presence and branding. 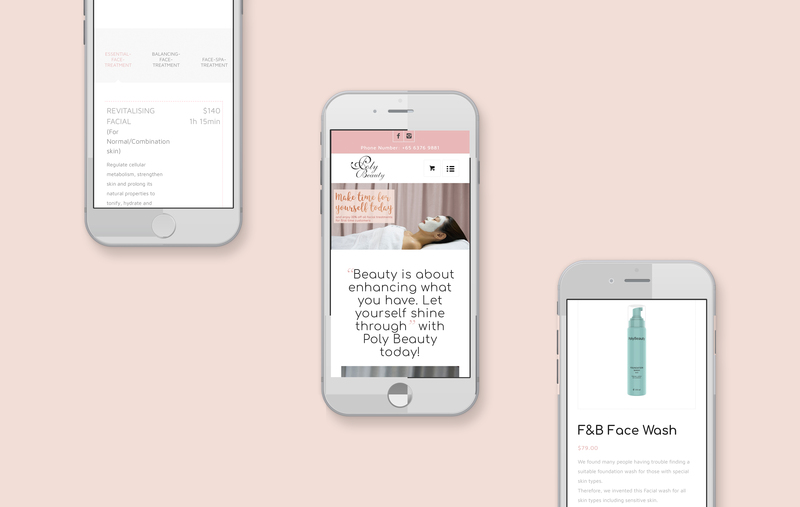 Corsiva Lab set up a simple website for the beauty salon to showcase their services and products, and further enhanced this with a six-month social media marketing campaign to drive visitors to the website and gather leads for Poly Beauty.